A significant player in Hungarian food industry, Zalaco expands with greenfield investment in Zalaegerszeg. Having plants in Ajka and Sopron, too, this Hungarian company is an important representative of the domestic bakery sector as it produces several hundred types of products and more than 100 million product items altogether every year, reaching both the Hungarian and the regional markets. As a result of this investment, 150 new jobs are to be created in the county town of Zala. This significant extension was justified by limited production and storage capacities since the company distributes its products through its own retail network and reseller food chains (e.g., Lidl) as well. As a result of the greenfield project of EUR 13 billion, Zalaco builds an 150 square-metres storage hall, and 2500 square-metres new production floor. 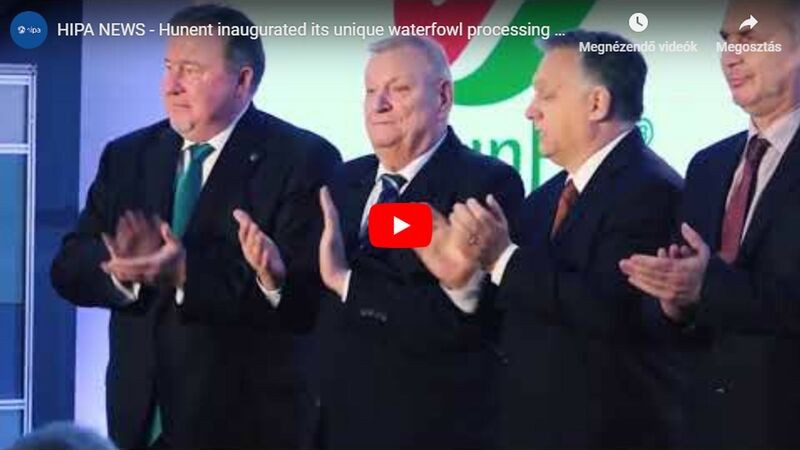 It means that the company triples it's production capacity in Zalaegerszeg, extending its capacities for the manufacturing of pastry, bread and frozen pastry, in order to reliably satisfy the increased demand on the long-term. 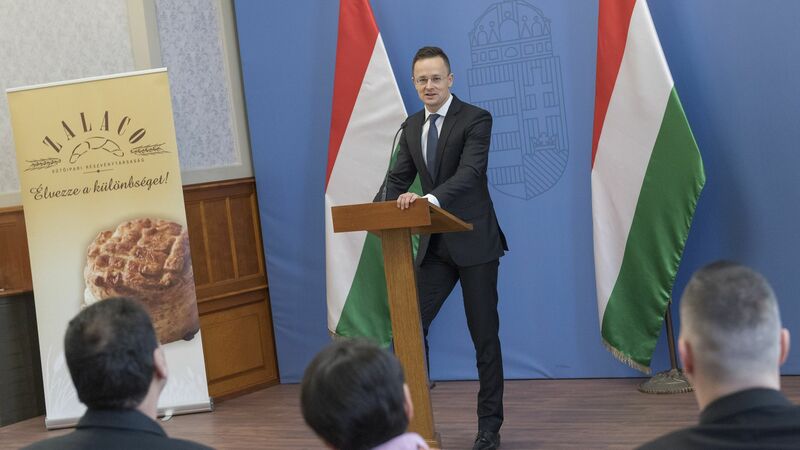 The whole food industry in Hungary is developing and strengthening dynamically which is well illustrated by the fact that the production value kept on growing in recent years to exceed HUF 3,000 billion in 2017 which is a 6% increase compared to 2016.